Through out this week I spend most of my time teaching the kids how to fish. I was surprised how quickly the kids learn. The children's parents were just excited as the kids were. Some of the kids were patient and some didn't wanted to leave. Even their parents wanted to fish as well. Although we didn't catch anything, learning how to fish made them happy. Teaching kids how to fish is important, because they can be the next generation of fishermen and women are children is a given. How we teach them to fish, and whether they learn to respect and take care of the resource is the variable. Children's Museum is a great place to share your experience with the kids. Boston Children's Museum has been creating curriculum, activities and other resources for educators and parents for 100 years. 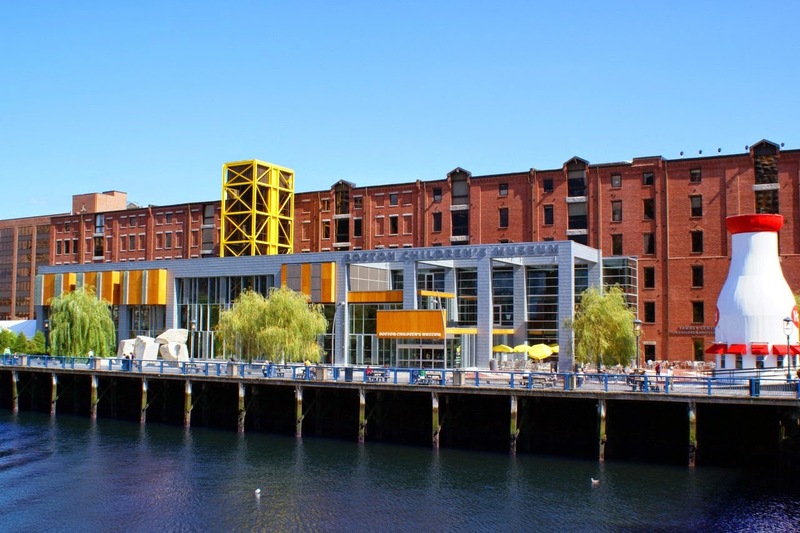 Save The Harbor and The Boston Children's Museum working together allows kids to have a great learning experience.